Who should Bob Huggins and WVU basketball target in the NCAA Transfer Portal? 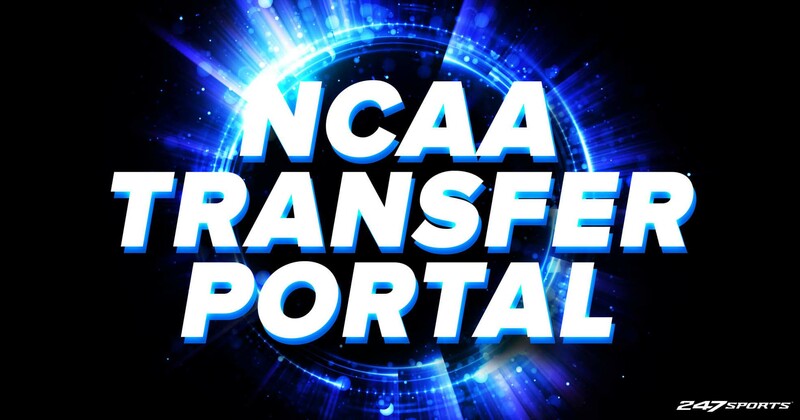 Which current WVU players should consider entering the Portal? Unique McLean (University of Massachusetts) – A 6’2 shooting guard out of Brooklyn, NY, McClean is a classic Bob Huggins’ style player. Tough and athletic, he earned a 3 star rating from ESPN, 247 Sports and Rivals. ESPN describes him as a “absolutely explosive athlete who can take off and play above the rim like few others in the country, especially for his size. He is a highlight reel waiting to happen in the open floor and capable of making the type of momentum changing plays that ignite a run.” He is leaving UMASS has a graduate transfer with two years left to play. Daniel Utomi (Akron) – Utomi averaged 14.2 points per game this year and 16.8 last year for the Zips. At 6’6, Utomi is an outstanding defender and accomplished 3 point shooter (40%) and scorer. With only one year remaining, he could start at the 2 guard position immediately for WVU. Jaylen Fisher (TCU) – After struggling with injuries for the past two years, Fisher decided that it was best that he “finish his college career elsewhere.” Fisher averaged 10.2 points and 4.6 assists per game in his first 3 seasons. He is an outstanding floor general and shooter and would make a great role model for the still developing Jordan McCabe and Brandon Knapper or could be moved off the ball to simply score. Andrew Gordon – The 6’9 power forward/center showed some brief flashes of promise this season, but he’s still entirely too raw to see any real playing time next year behind Derek Culver and Oscar Tshiebwe. In addition, it appears more and more likely that Sagaba Konate could potentially return next year after Bob Huggins said that he’s working on getting him a medical redshirt for this past season. Logan Routt is a perfect backup center and doesn’t cost the team a scholarship. Gordon will be wasted here. Lamont West – West averaged 10.4 points per game this year, but only shot 31% from 3 and 39% from the field. He is long and can hit open shots, but he’s also a major ball-stopper and doesn’t fit with this current team. West entering the Transfer Portal would be beneficial for himself and WVU. Chase Harler – The two-time West Virginia Gatorade Player of the Year in high school, Harler averaged only 5 points in 23 minutes per game. He also only shot 32% from 3 and 38% from the field and was frequently outmatched by bigger, more athletic wings in the Big 12. Harler would be an outstanding addition for Joe Mazulla at Fairmont State to close out his college career.